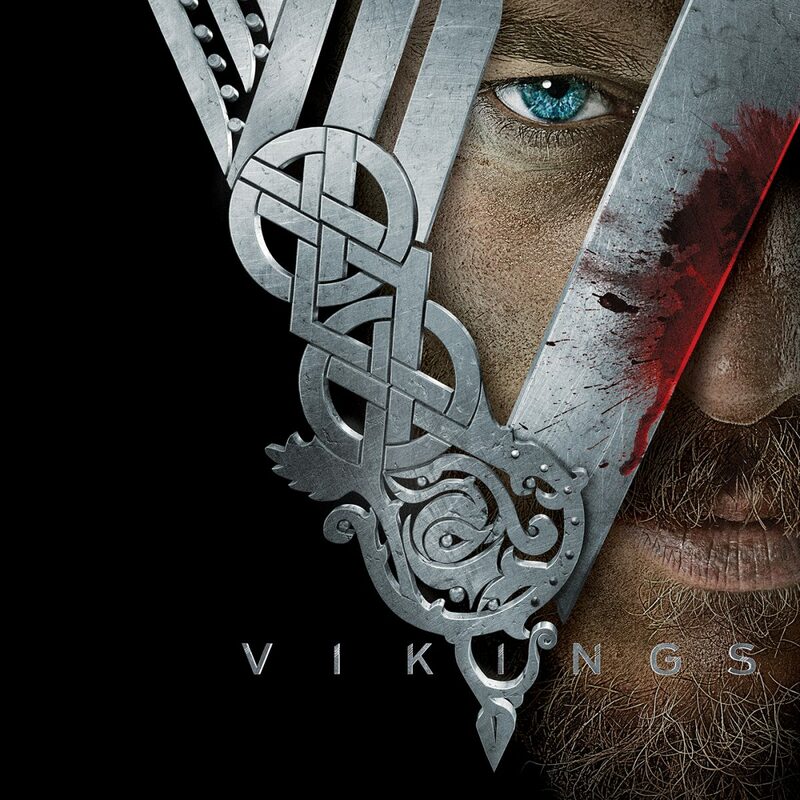 Filming on Season 2 of Vikings is underway and today the official History Channel webpage published a sneak preview of the epic battle from Episode 1. To date Vikings has been joined by Stunt Guild Ireland performers Alan Walsh, Aoife Byrne, Brendan Condren, Caroline Simonnet, Conor Hegarty, Darron Costello, Eimear O’Grady, Gerry Behan, Keith Ward, Marc Redmond, Michael Hanna, Norman Kelly, Paul Thompson, Stav Dvorkin and Tony Condren. Season 1 is currently airing on Amazon in the UK and is set to air on RTE in July in Ireland. Season 2 is scheduled to air in 2014.